This 1.59 acre beautifully wooded building site is located within a wonderful low traffic development featuring: rolling topography and mature hardwoods, seasonal water view (with tree clearing), u/g utilities, cable tv & internet, sewer access, and a shared private road! 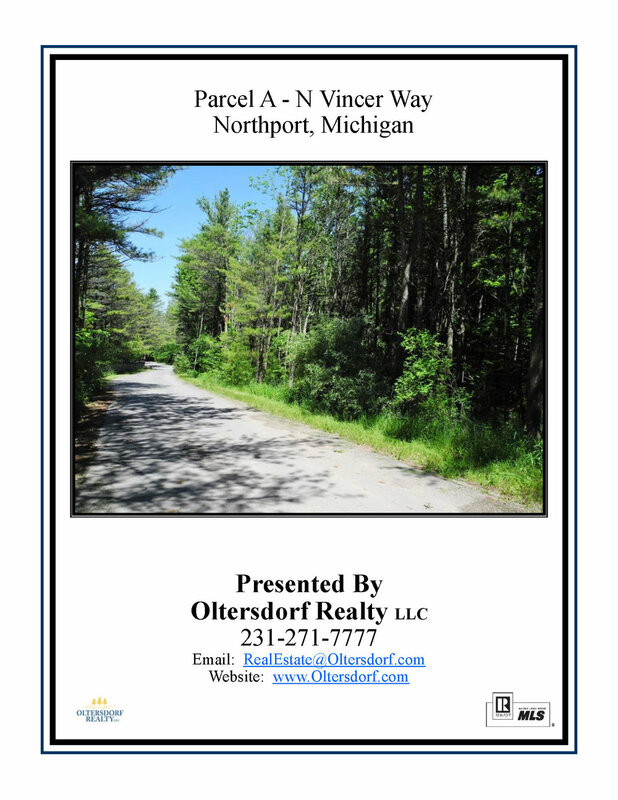 Village of Northport amenities include: a large Lake Michigan public marina, restaurants, community center & indoor swimming pool, golf course, and beautiful sandy beaches! Buyer to assume remaining sewer assessments at closing. An ideal location to build your dream year-round or vacation home.